We went on a polar mission to create the best sound-in-wind performance ever made in a hearing aid. It also works great for a walk in the park! Widex UNIQUE introduces a new standard for how clear and pure you can hear words and sounds in any surrounding. Whether you are watching TV, go for a walk on the beach or enjoy the good company of friends and family at a restaurant you will experience the best speech recognition, sound capture and wind tolerance in a hearing aid ever. The hearing aids have a more clear delivery of both high and low sounds. Book an appointment and try it out or call us. Sound from the highs to the lows, from the loud to the very quiet. No other hearing aid can provide you with such a wide range of comfortable, clear sounds. Pure soft sounds - hear it! UNIQUE will reduce unwanted soft sounds but keep soft sounds like people talking quietly. If you are surrounded by loud sounds, the aid will separate speech from noise automatically. No need for you to do anything, the aid will take care of it for you. 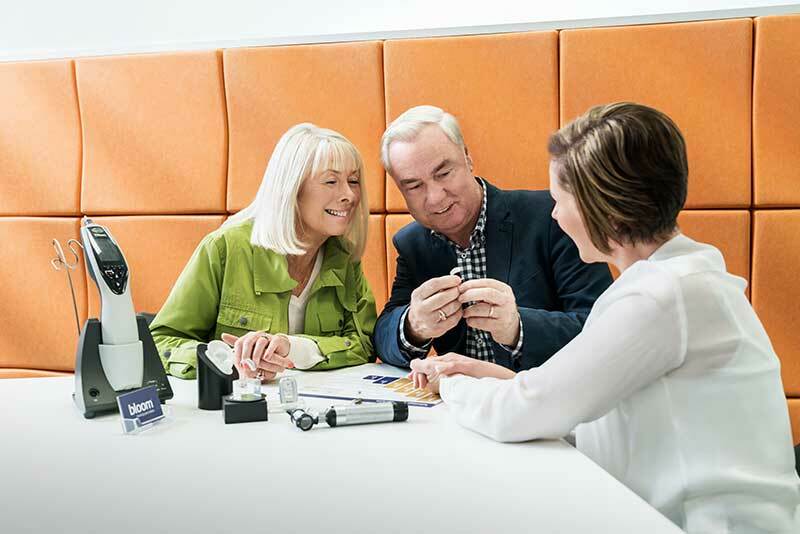 UNIQUE hearing aids will always adapt to any situation you find yourself in. If you are outdoors, it significantly reduces wind noise. You will be able to take a stroll in the park and chat to your friend at the same time.